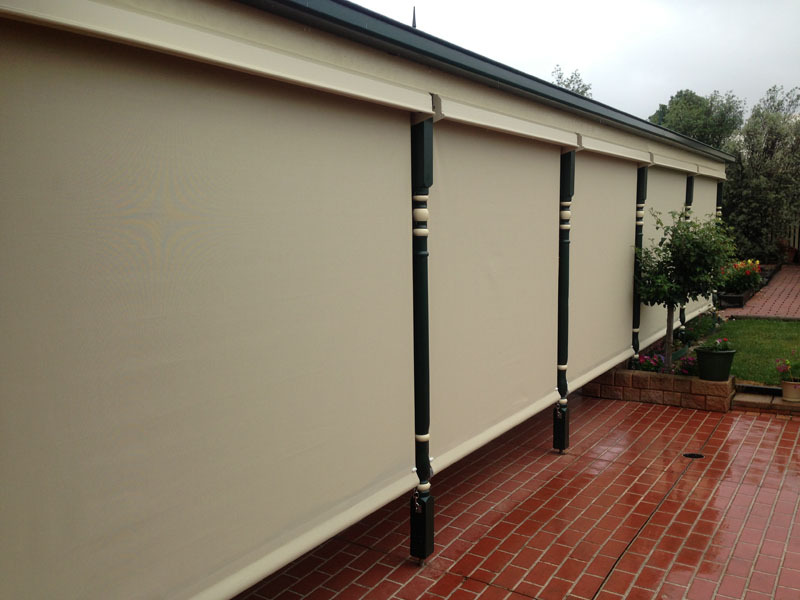 Installing patio blinds will help you maximise the use of your verandah, pergola, alfresco or outdoor entertaining area all year round. 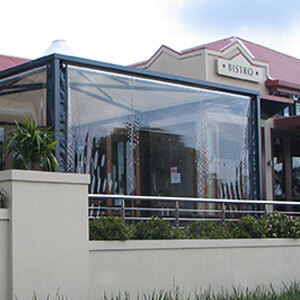 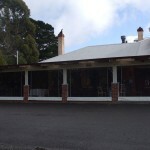 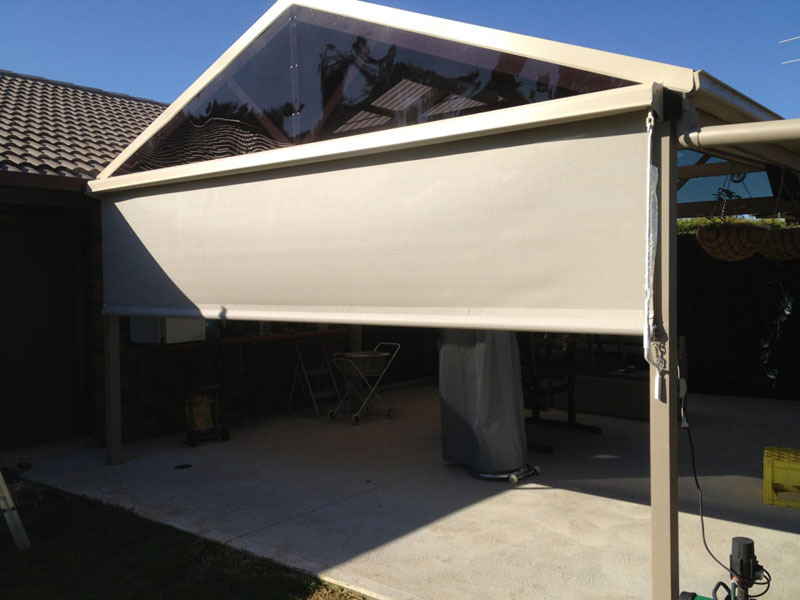 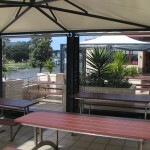 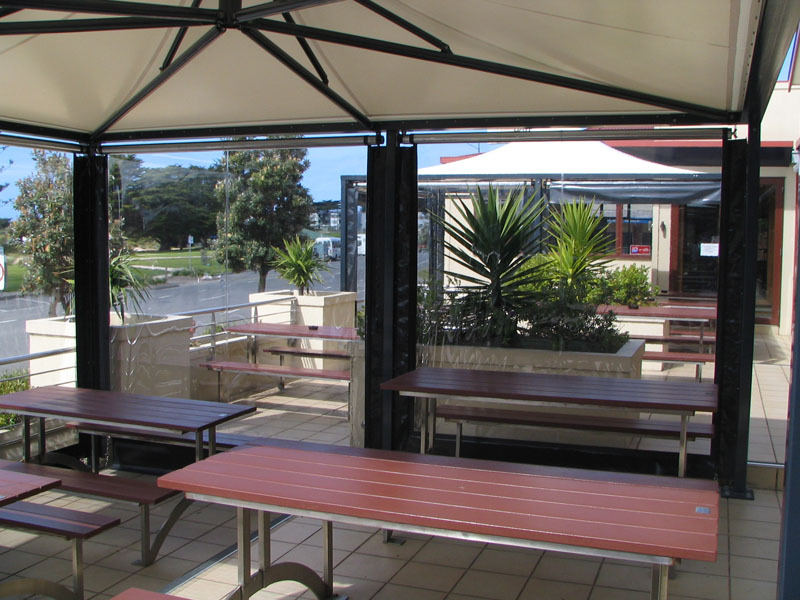 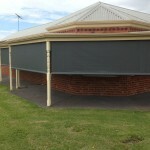 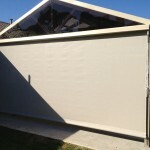 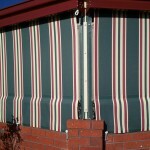 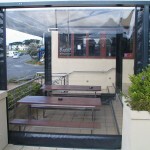 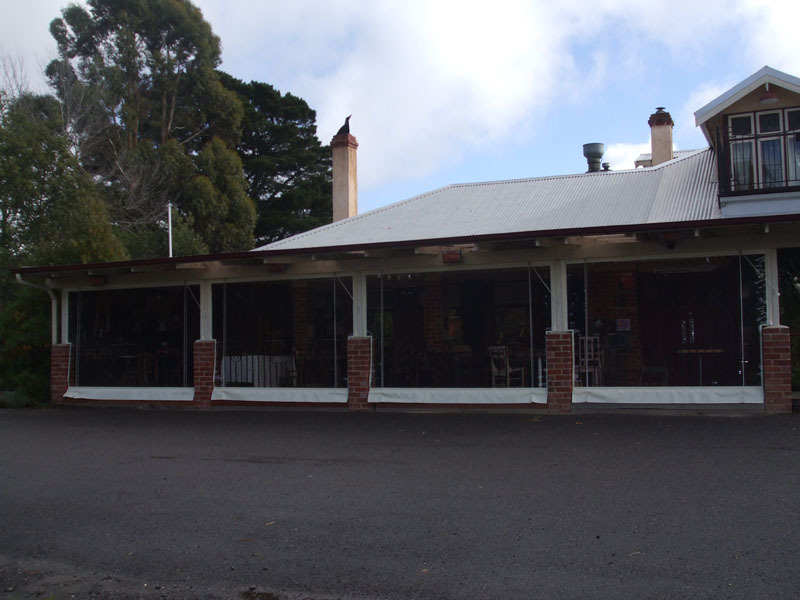 Café blinds are perfect for the al fresco dining areas at your business in Geelong or along the Surf Coast. 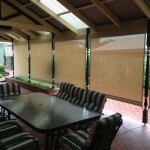 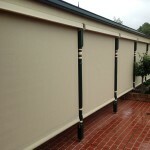 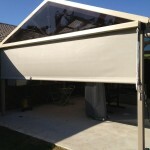 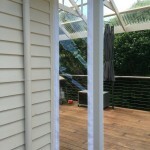 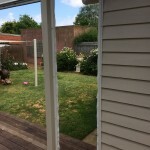 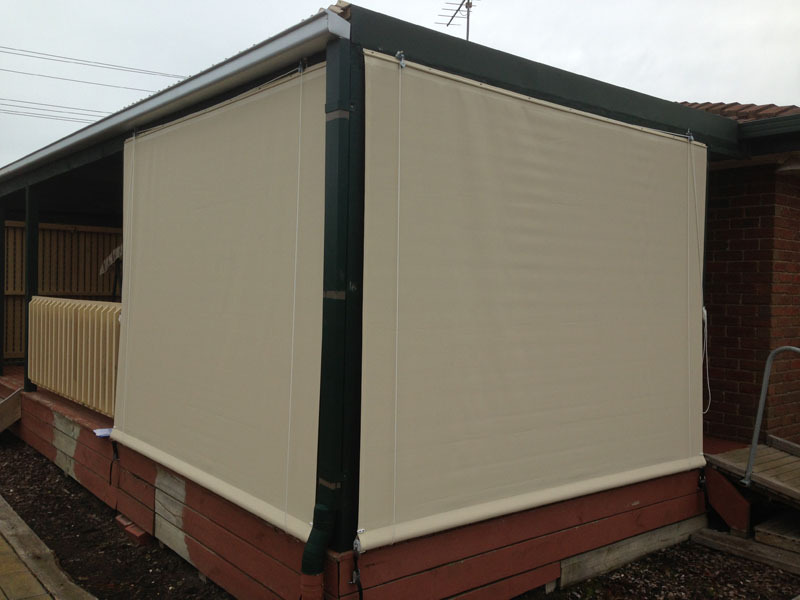 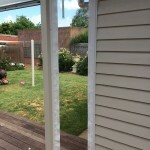 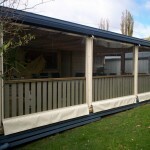 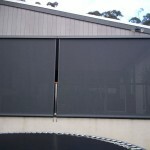 The patio blinds have no ropes or pulleys and are easy to operate with our wonderful geared system. 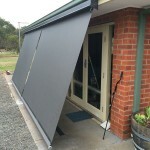 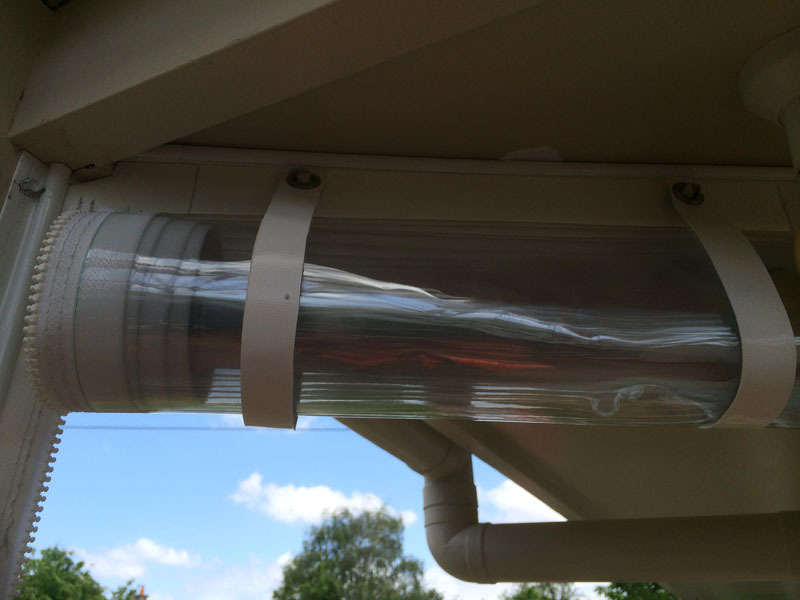 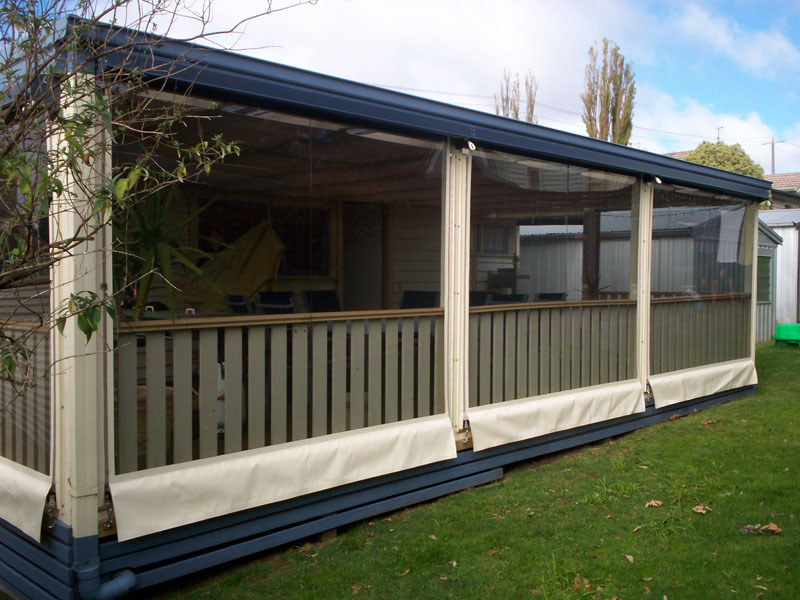 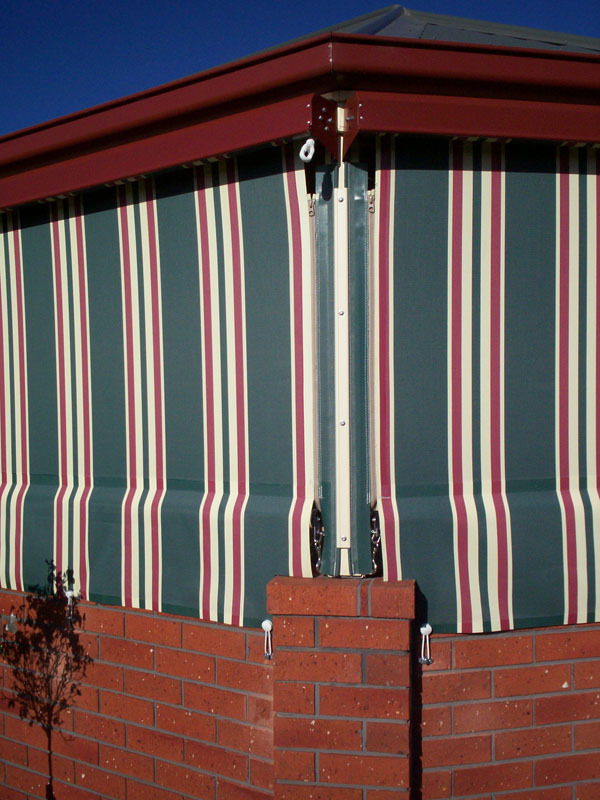 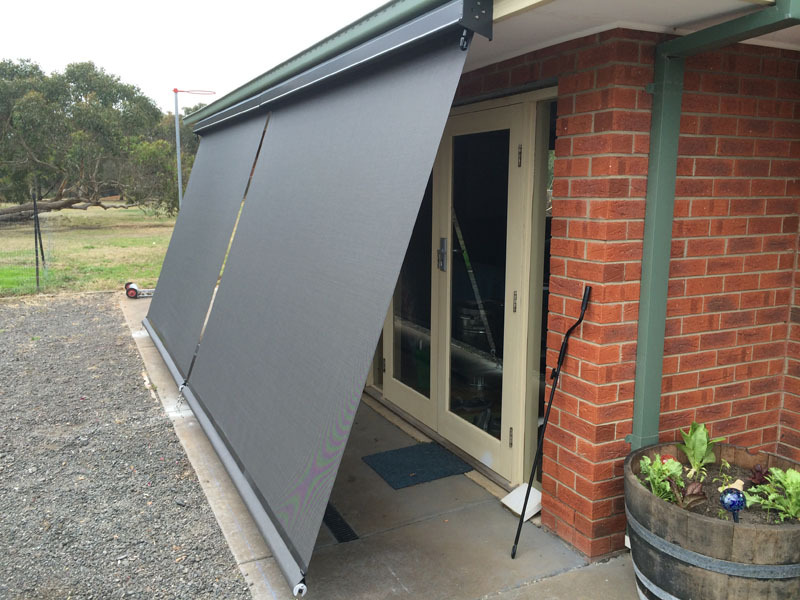 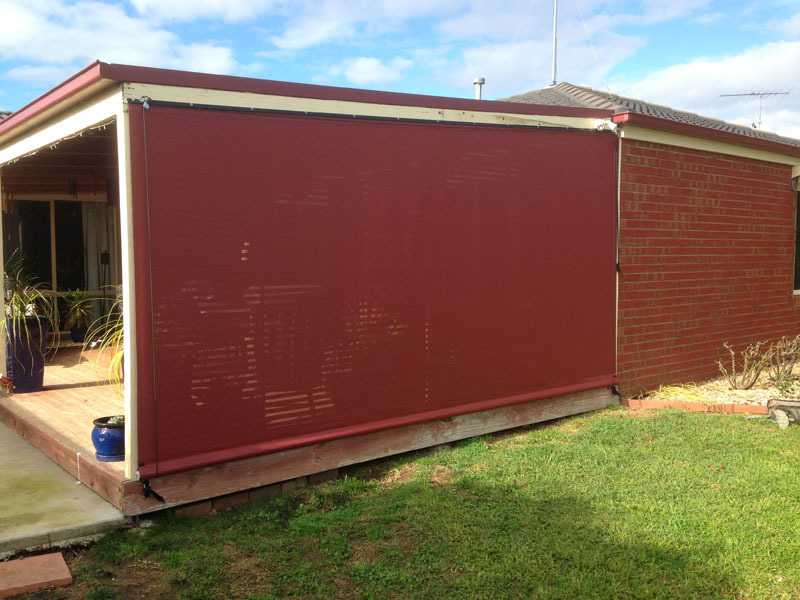 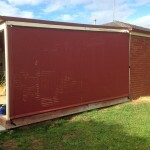 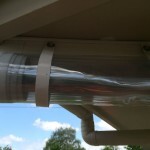 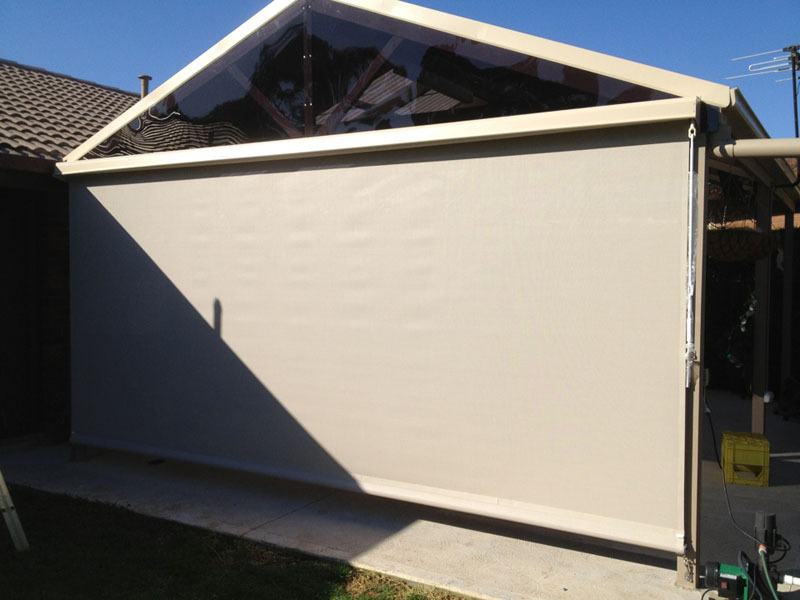 Operated from either inside or out, they are fitted with stylish hooding or enclosed pelmets when mounted out in the elements, this provides the fabric protection from weather and wildlife. 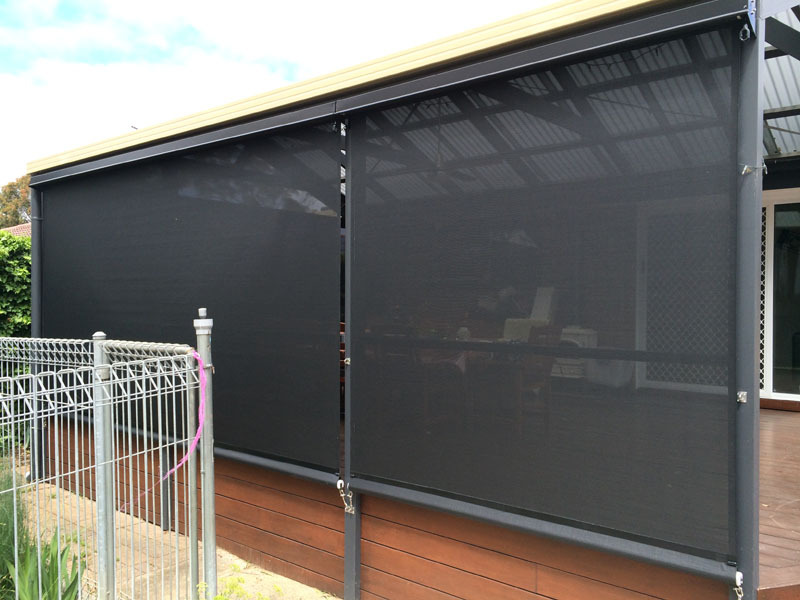 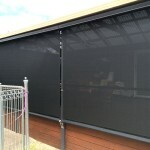 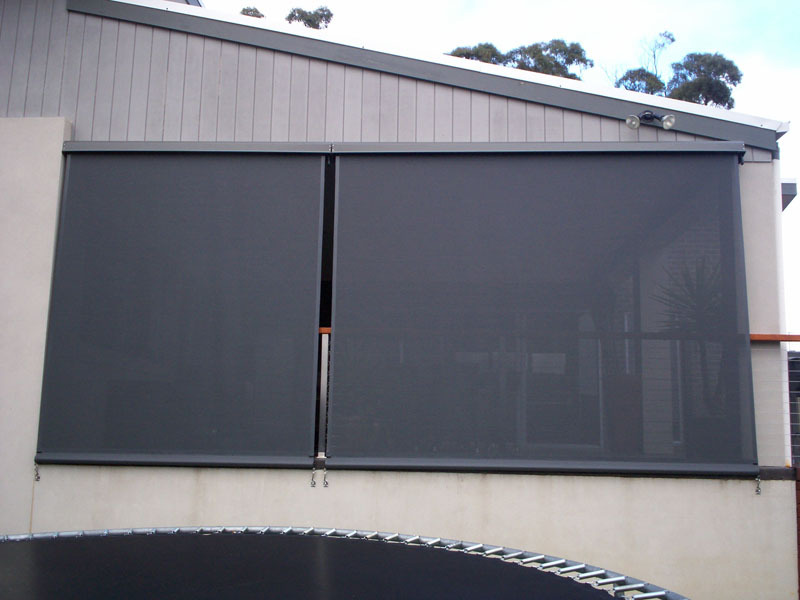 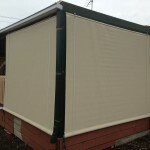 Patio blinds offer the option of adding zip panels, bottom flaps for further protection and come available in either PVC (clear or tint that is UV-stabilised and mildew treated) for ultimate view or PVC mesh fabrics for sun protection and privacy. 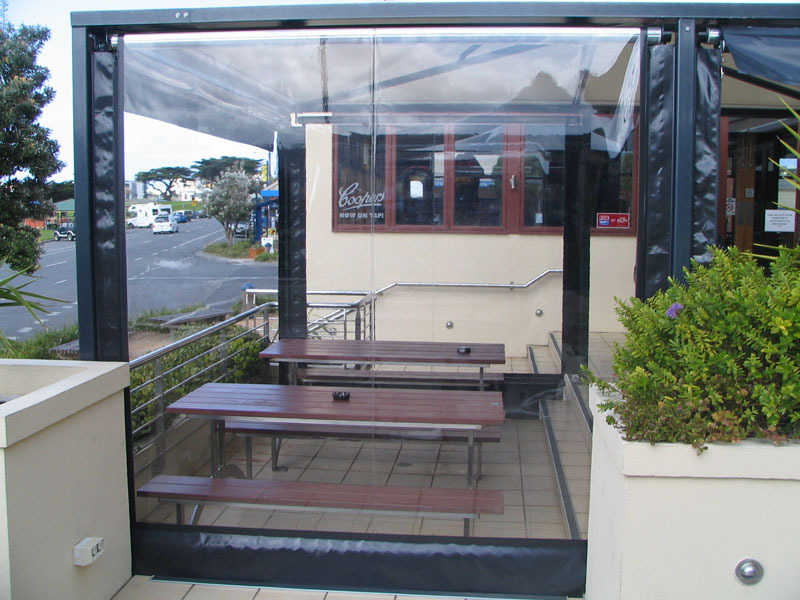 Café blinds are operated using ropes and pulleys which allows you to easily customise the level your blinds open at, providing the ultimate comfort for your customers. 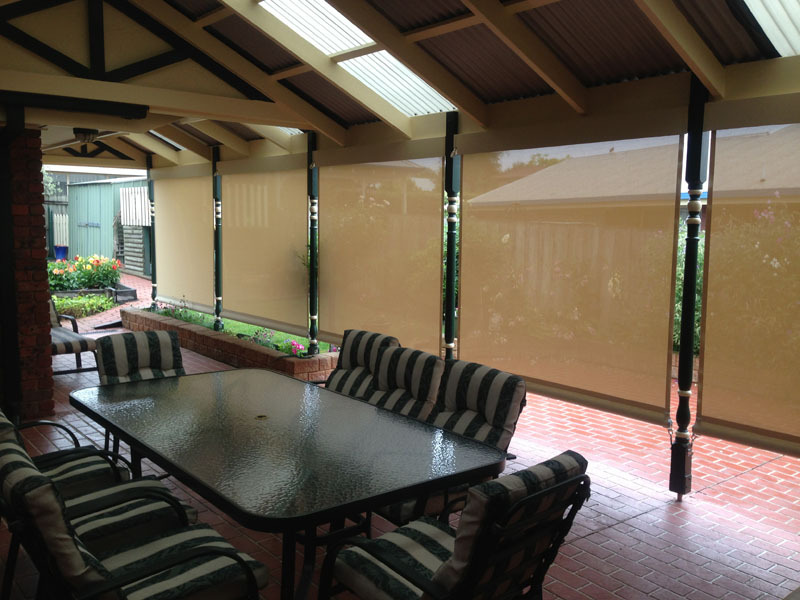 Whether rolled all the way down to block out wind and chill or half opened to allow fresh air to circulate through your al fresco dining area, café blinds are versatile and easy to operate. 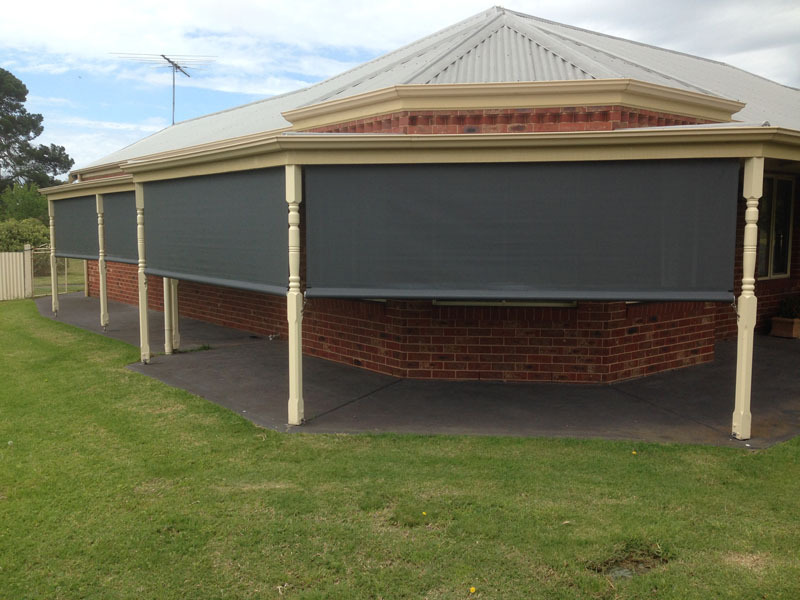 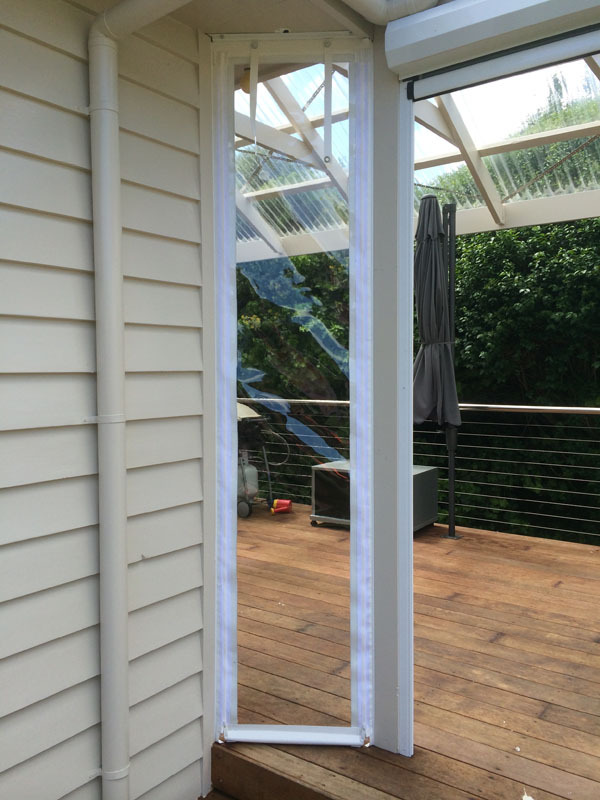 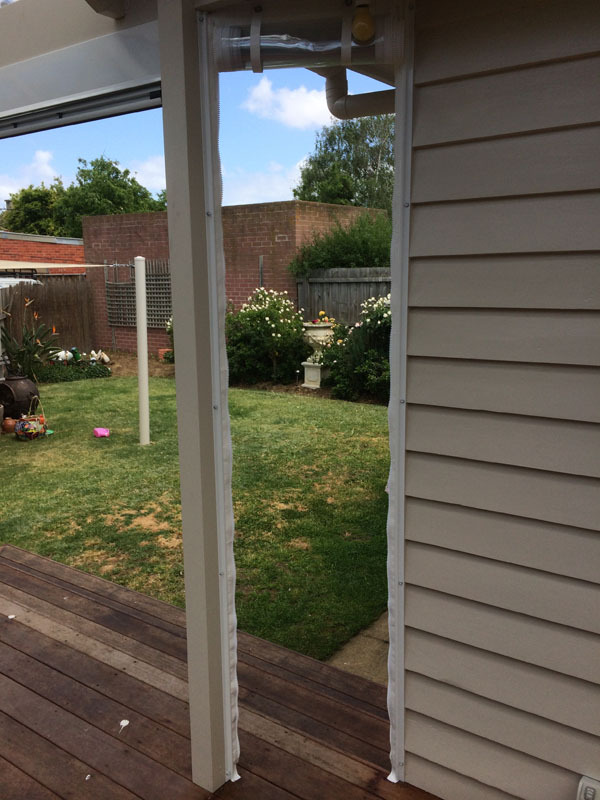 You might also like to take a look at our Ziptrak® blinds in Geelong and available for installation along the Surf Coast, too. 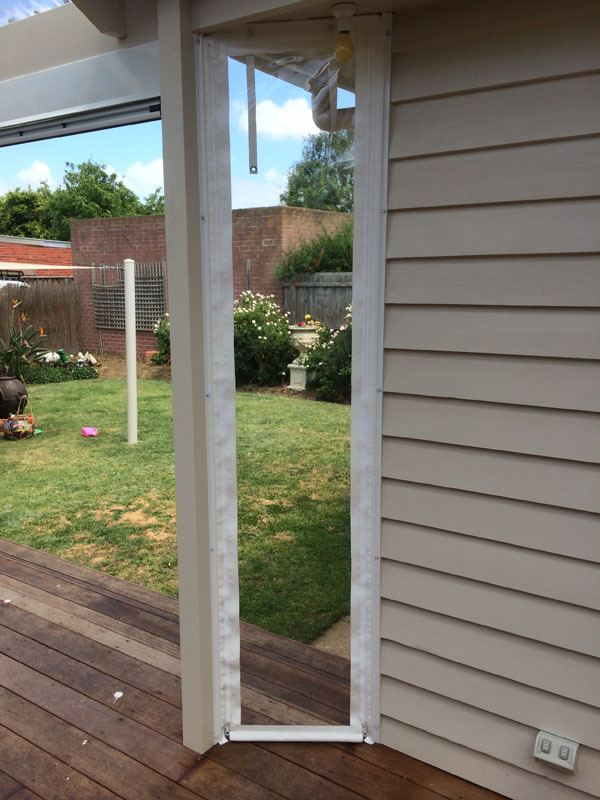 Wall Sections – Where others are too hard!